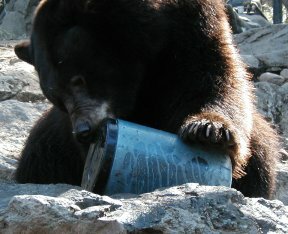 This wild places program is part two of an exploration of the situation in the Sierra Nevada wilderness areas that lead to the development of the bear-resistant food canister. Who makes these things, and how do we know they work? Note: We'll have to delay posting the bonus audio we mentioned in the show until September 5th.